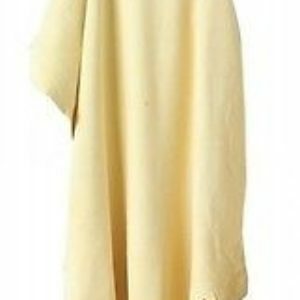 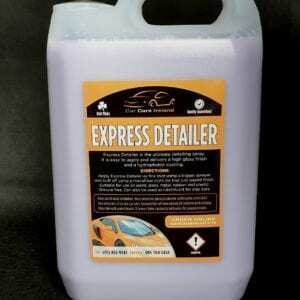 Insect cleaner has excellent cleansing properties and contains tenside. 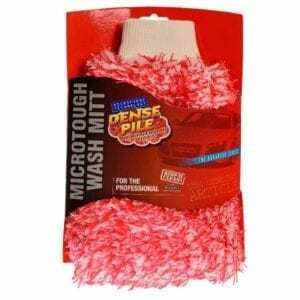 User-friendly, intensive cleaner to remove insects. 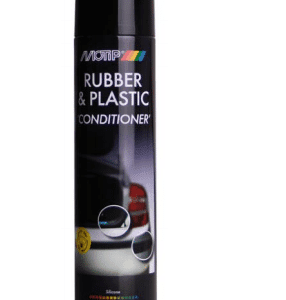 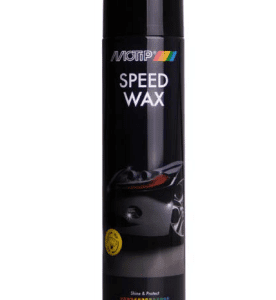 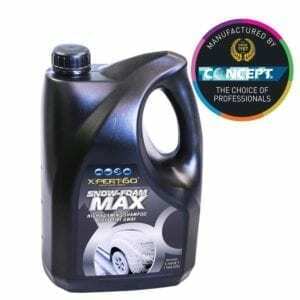 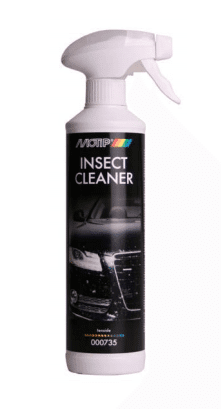 Insect cleaner has excellent cleansing properties and contains tenside.MoTip Car Care Insect Cleaner is slightly basic and is safe for plastic and lacquered parts.